You’d think I would like this set more than I do. I was born in 1984, and the Tigers won the World Series that year– I’m an Indians fan, but most of my family is from Michigan. And I picked up a box of 800 random 1984 Topps cards for $7 at a card store in Boston a few years ago (eight years actually; geez, it doesn‘t seem like it was that long ago). I loved that store; Wichita Falls has one card store and it just doesn’t have much in it. That one in Boston always had something I could use. Every few weeks, they’d have some random 800-count boxes filled with whatever sport you were looking for at $7 a pop. I bought them out of hockey any time I could and got a few baseball ones here and there too. That box had about 4 of this card. But yet, for that 1984 set, I just see another mediocre, bland 1980’s Topps design with a limited rookie crop, average photography, but at least it has some 1980’s star power. 1984 was a bad year to be Topps. After a 1981 set where all three brands were weak, and then 1982 and 1983 where they absolutely stomped the competition, the 1984 Topps set took a distant backseat to Donruss before bouncing back with a strong effort in 1985. Even Fleer gave Topps a run. The race truly began in 1984, and Topps stumbled out of the gate before righting itself with the spectacular 1985 set. 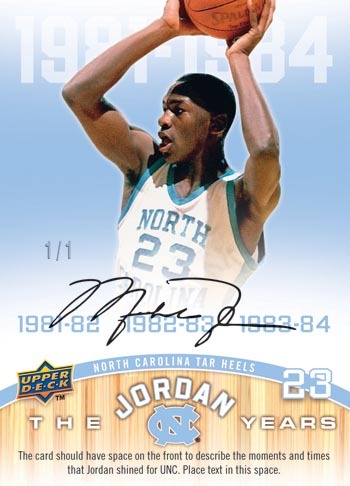 The 1984 set gives a nod to the previous season, with a large main shot and a smaller headshot on the front of the card. The design was great in 1983, but for 1984, it seemed a little overplayed since it was the second year in a row using the idea. It’s effective though. I like having a headshot on the card, either front or back. Just make sure the two photos are different. The position and player name are at the bottom, which is good. 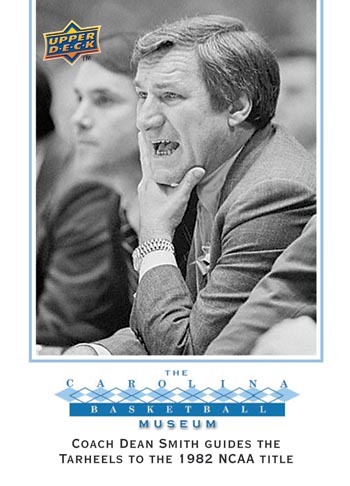 However, even now 27 years later, I still don’t know if I like the placement of the team name. Going vertical is different, but I don’t know how much I like it. It’s a little too much like a sign on the side of a big city downtown 1950’s theatre or jewelry store. So again, not strikingly bad, but not great either. The 1984 set had the typical 1980’s crew with Seaver, Carlton, Ryan, Rose, Palmer, and Jackson, as well as a young Cal Ripken, and the second year of Wade Boggs, Tony Gwynn, and Ryne Sandberg. 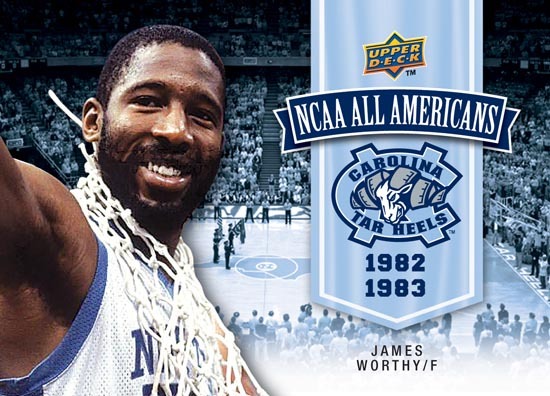 The rookie crop was incredibly awesome… Twenty years ago. 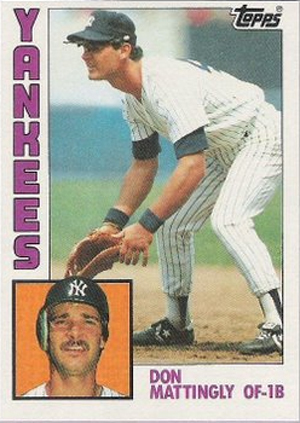 In 1991, a set with Don Mattingly and Darryl Strawberry’s rookie cards was among the best. 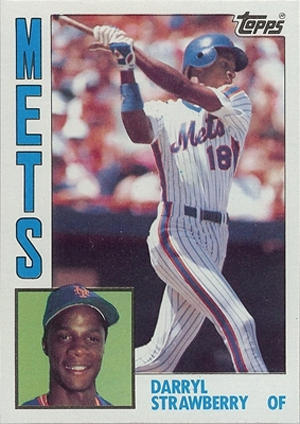 And then in the Topps Traded set, Dwight Gooden. Three sure-fire Hall of Famers, who played for New York teams, nothing could stand in their way. Well, nothing except injuries to Mattingly and white powdery lines going up the Mets’ noses. And really everyone’s noses in baseball the 1980’s. Ever wonder if a player in that era tried to snort the foul lines? I always think about that. He did not heed the warnings of Devastatin’ Dave. Google it if you don’t get it. Despite not being a Yankee fan in the slightest and usually wanting to see that organization fall into a really big hole, I always liked Don Mattingly. I love the fact he holds all the oddball records: most grand slams in a season (and the only six of his career), most consecutive games with a home run (held with two others), a brief appearance at second base and three games played at third base (including two starts and one entire game) despite being left-handed, an extra-base hit in ten straight games… It goes on, but really, I think Mattingly holds the record for holding the most oddball records. So add that to the list too. That’s the problem with trying to rate the more recent sets. History shows what eventually happened with Strawberry (cocaine) and Mattingly (bad back, mustache inflammation, and not shaving sideburns at C. Montgomery Burns’ demands) that turned them from “Future Hall of Famers” into “Could Have Been Hall of Famer” and “Potential Veterans Committee Candidate,” respectively. But if I were ranking the first 40 sets in Topps’ history in 1991, this could be a Top 10’er. The two were on top of the baseball world at the time. That’s why it’s so hard to rank the past 10-20 years of sets. So much can change in a short amount of time. Can you believe they tried to replace him with Kevin Maas? But aside from Straw and Donnie Baseball, the set had nothing to make it really stand out from any others. The non-rookie player selection isn’t much different from 1983 or 1985, and the design is average at best. About the Author: Drew Pelto’s birth year of 1984 did not come with Big Brother watching us all; or at least no more overtly than previous years. He lives in North Texas with his wife and their cats and is always suspicious of The Man. Print article This entry was posted by censored on August 11, 2011 at 9:02 pm, and is filed under MLB, Product Reviews, Topps. Follow any responses to this post through RSS 2.0. You can skip to the end and leave a response. Pinging is currently not allowed. 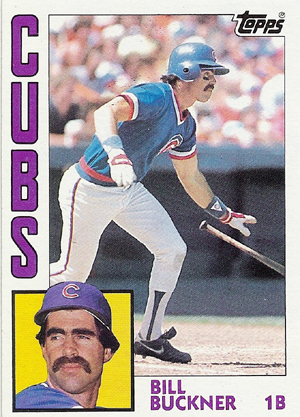 In 1984, Topps tried to modify the great 1983 design, and it came out nowheres as nice as in 1983. Also, while 1983 had some gloss and good printing, the quality really went downhill in 1984, as the cards were dull and lifeless with poor printing of the pictures. This was normal in the mid-1980′s for Topps, not a nice bunch of cards at all. Topps was really beaten out this year by both Donruss and Fleer. Topps was beaten out by Donruss but I love the design of this set, period. It would be near the top of my list. Higher than ’83, higher than ’85. Up there with ’86 and ’87.